I had big dreams for 2018. After focusing mostly on my family last year, now was the time to grow this website, write another book and work on some important personal goals. Life, however, had other plans. The cold and flu season has hit our home hard this winter. It’s never fun having to take care of sick kids and spouses, especially not for weeks on end. But add a history of chronic illness, serious sleep deprivation and other important responsibilities to the mix, and you have the recipe for a body crash in the making. These past two months reminded me again how much I (have to) rely on energy-conserving strategies to get things done no matter how good or bad I feel. After all, there are only so much tasks you can drop, delegate or defer. 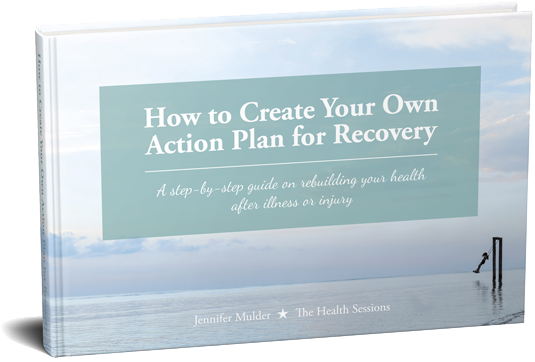 I’ve written a lot over the years about ‘hacks’ that make life with chronic illness a little easier, from planning and pacing to ‘minimalism with a backup plan’, stress-free meal planning and sheet pan dinners. But today I’d love to hear from you. 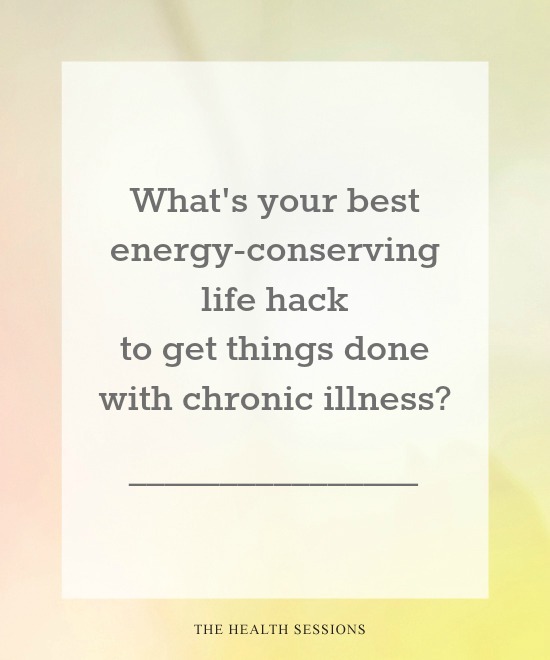 What is your best energy-saving life hack for getting things done with chronic illness? 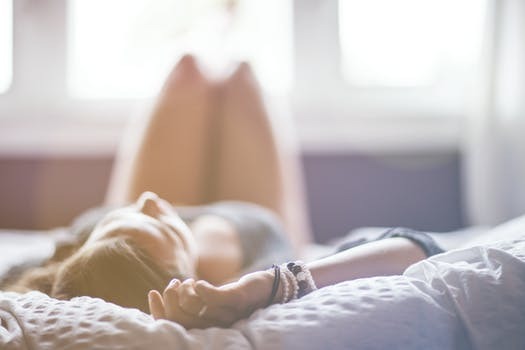 Which tricks do you use to do your job, run a household, raise a family, have a social life and/or pursue your passions despite of the pain, fatigue and symptoms you’re experiencing? Help me make an ultimate guide of how to get things done with chronic illness by adding your tip(s) to the list! Please share your best tip about getting things done with chronic illness in the comments below!